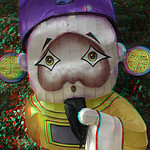 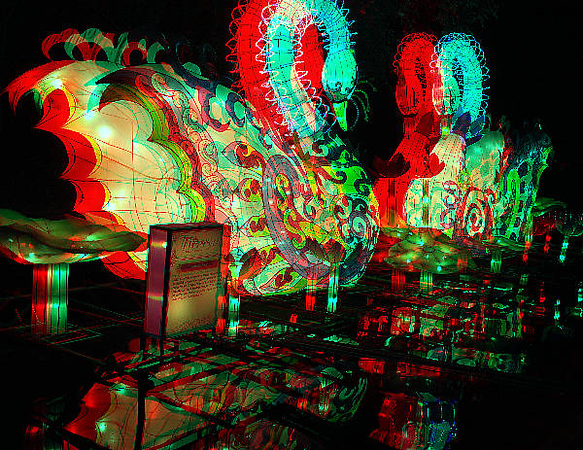 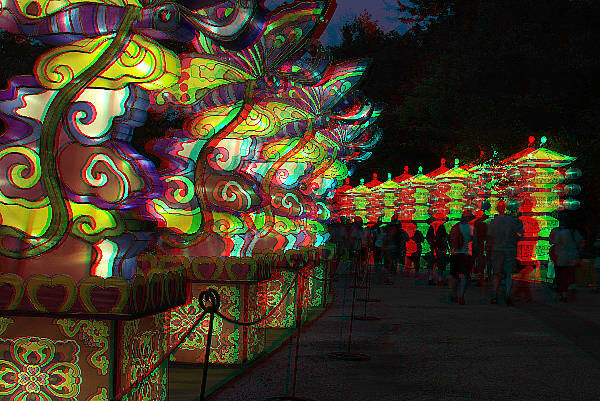 August 16, 2018 1 comment on "Asian Lantern Festival 2018 in 3D"
Photos from the Cleveland Metroparks Zoo. 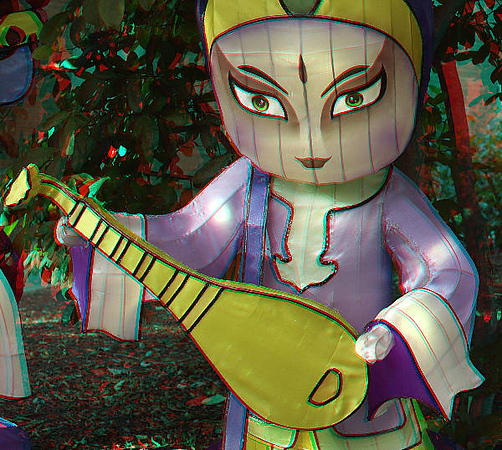 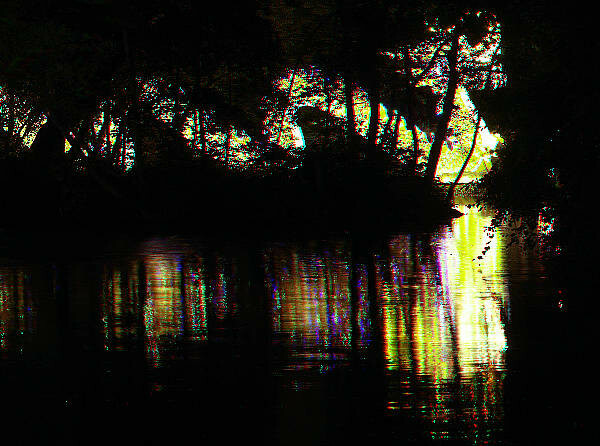 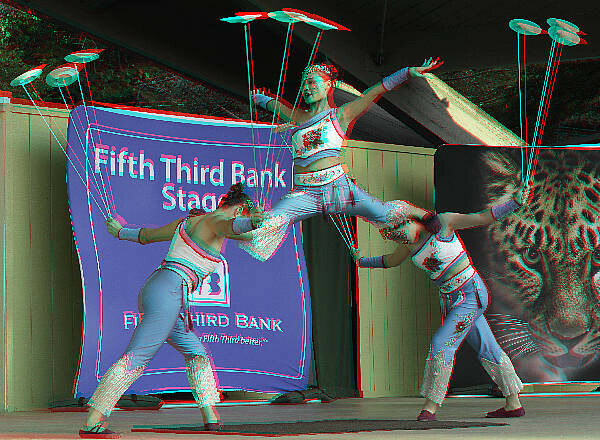 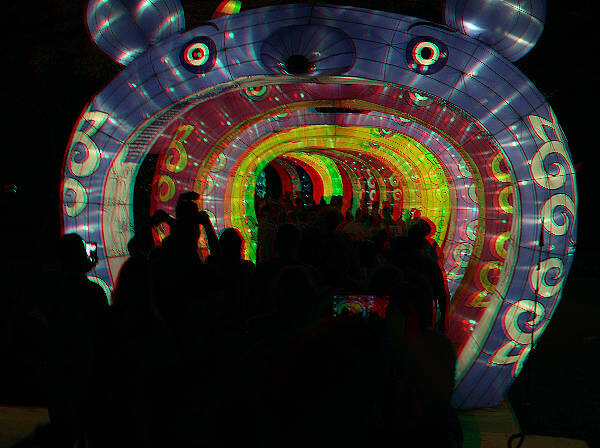 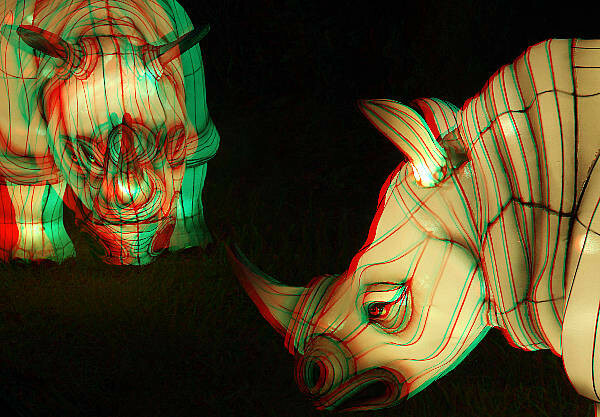 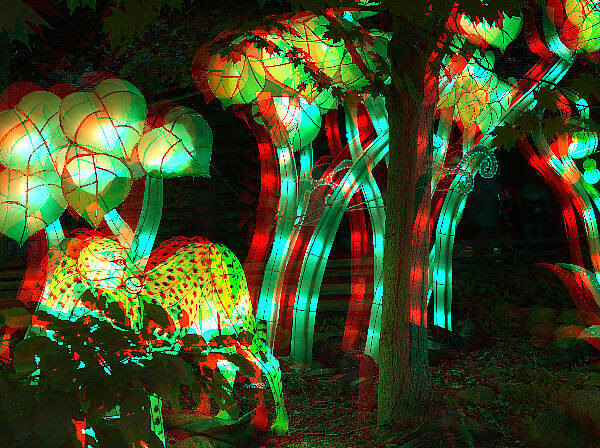 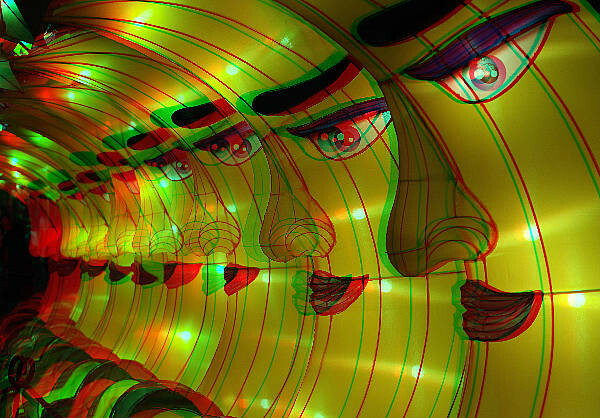 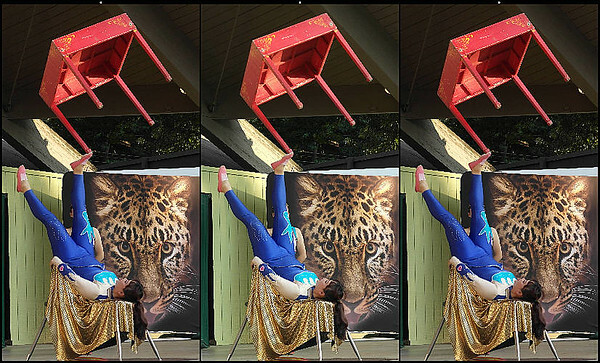 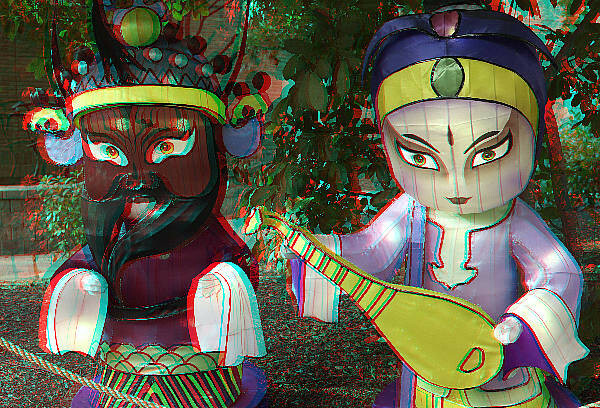 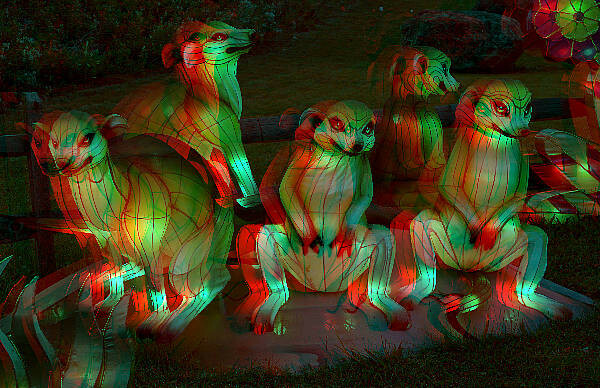 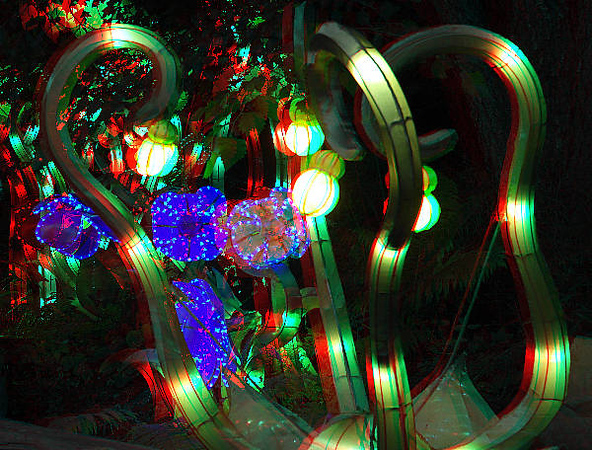 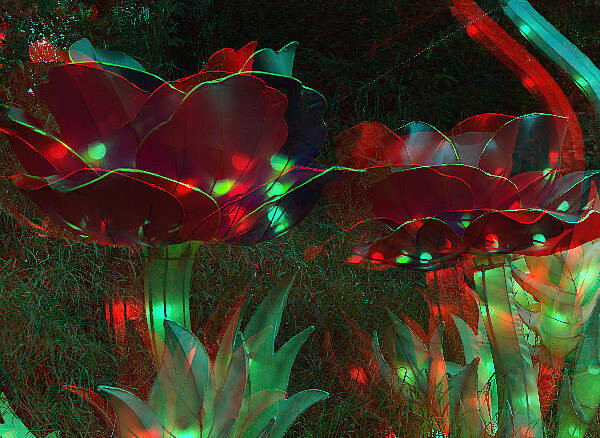 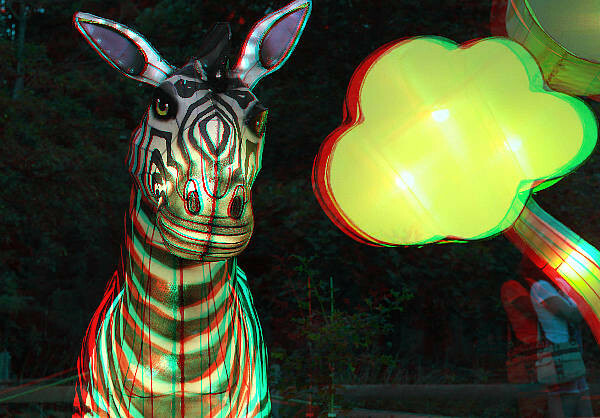 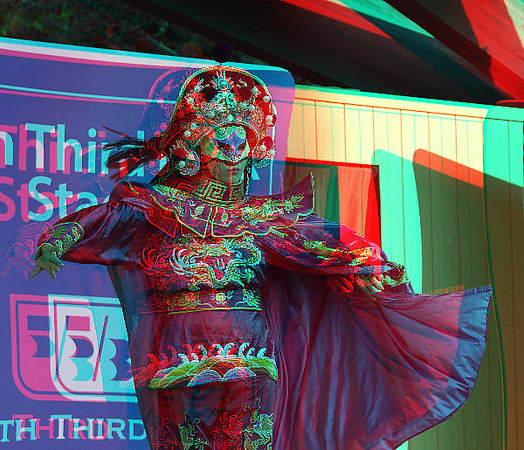 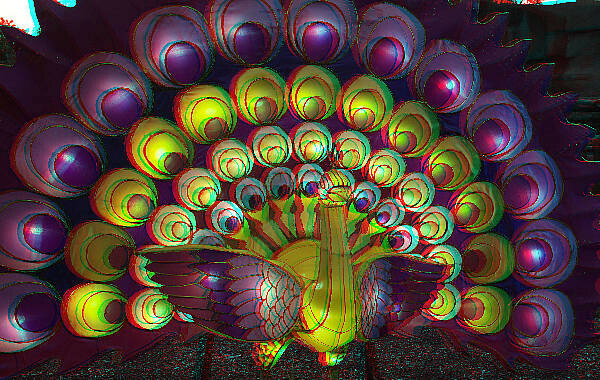 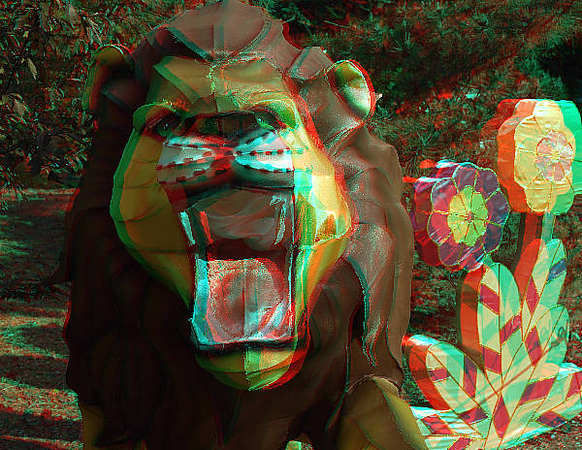 Images are in Anaglyph form requiring blue-red 3D glasses and in “Universal” view which is left-right-left format suitable for free-viewing. 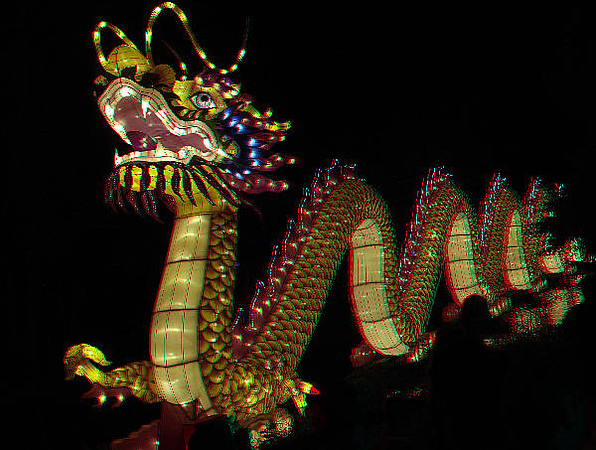 The Asian Lantern Festival was a beautiful display across the Cleveland Zoo which got progressively more beautiful as dusk and darkness descended. 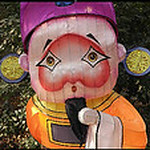 There was also a traditional Chinese demonstrations by Yo-Yo artists, a quick change artist, jugglers and contortionists. 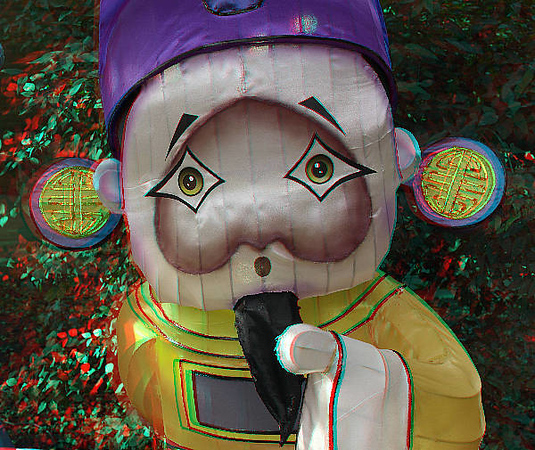 1 Comment on "Asian Lantern Festival 2018 in 3D"